Stay comfortably cool and dry all day in the Flat Creek Organic Stretch Long-Sleeved Shirt. This shirt is perfect for on and off the water comfort. Made from a lightweight organic cotton blend this shirt is cool, comfortable and stretches as you move. 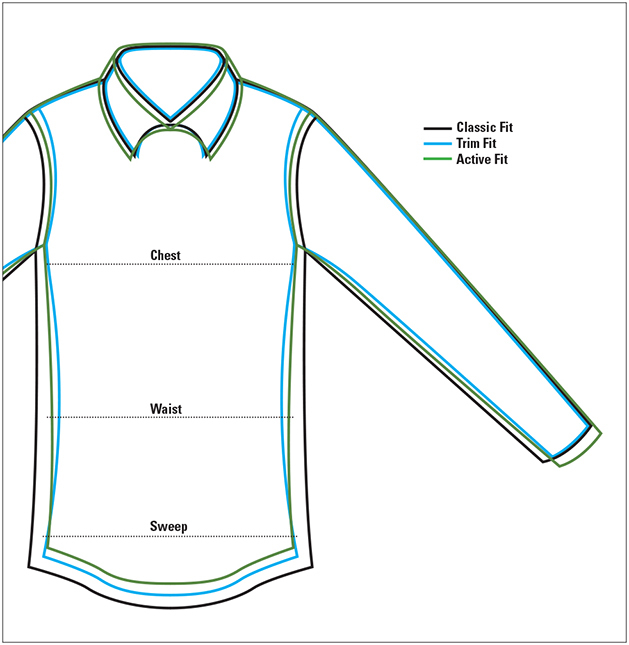 Two button-through chest pockets and one secure vertical entry zipper pocket behind the left chest pocket. Pencil hole on the left chest pocket for sunglasses. Hidden button-down collar, adjustable cuffs, shaped hem, and Orvis sunglasses cleaner in the hem. Organic cotton/cotton/Elasterall. Washable. Imported.